Home / Everything Else! 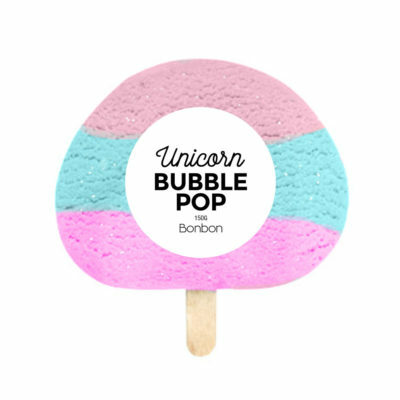 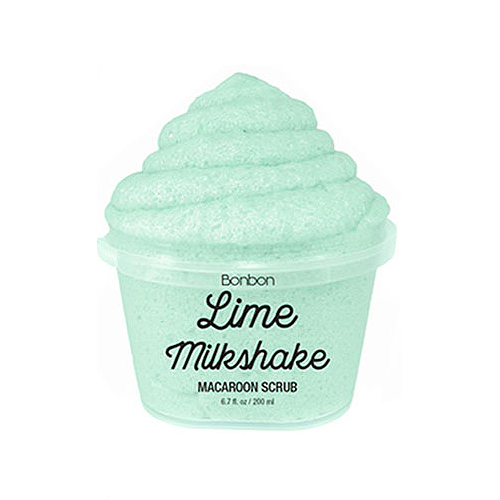 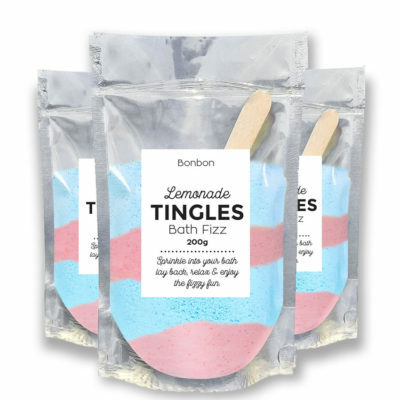 / Bon Bon Exfoliating Face Scrub – LIME MILKSHAKE! 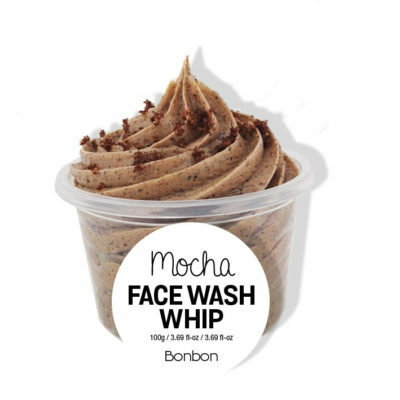 Bon Bon Exfoliating Face Wash Mousse – CHOC MOCHA!